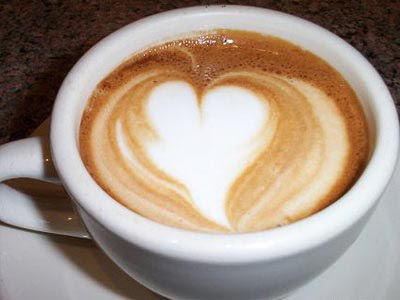 Would you drink your coffee if it looks like this??? ..... There is a restaurant in Vancouver ..where they dress up the lattes. ........ you get to watch them create the pictures. 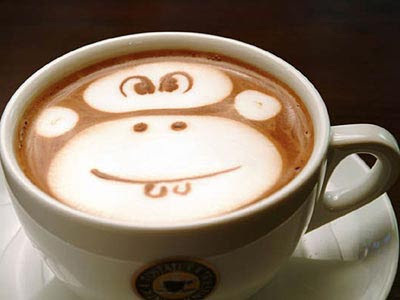 What can be done with coffee, cream, milk & imagination! Too good to drink! I don't drink coffee anymore but if ever I go to Vancouver, I'd be dropping by that restaurant just to buy one or two of their coffees. Amazing what people can come up with to lure customers into their business..
i am a coffee addict. 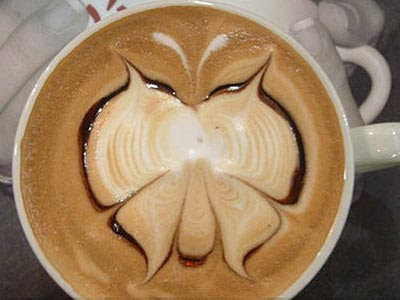 but if my coffee looks like this...i don't know if im going to drink it...LOL! !